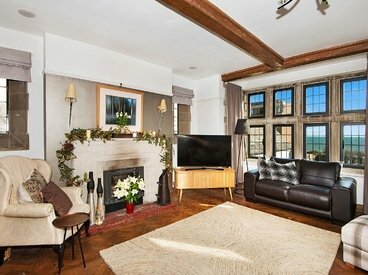 Villacana is an extremely large villa style residence situated on the clifftops of Capel-Le-Ferne, nestled between Dover and Folkestone. With its cliff-top position and far reaching views, this is a unique home and offers a superb hideaway from a busy world. 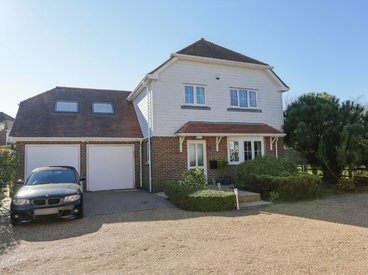 Sandacre is a five-bedroom detached family home located in the popular location of West Hythe close to Port Lympne Zoo and Lympne Castle, the property also benefits from direct access onto the Royal Military Canal where you could follow this into Hythe. 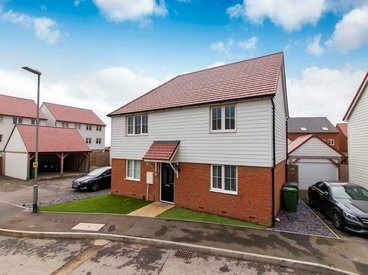 This four bedroom detached home has been fully refurbished by the current owners and is set back from the road with a detached garage, sitting on a large plot on the outskirts of Hawkinge between Folkestone and Canterbury. INVESTORS ALERT!! 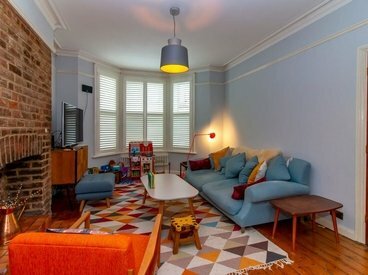 FIVE APARTMENTS WITH BAGS OF POTENTIAL, IN WEST END LOCATION! 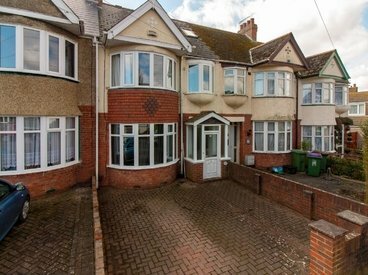 MILES AND BARR are very pleased to offer this large and wonderful semi-detached home to the market. 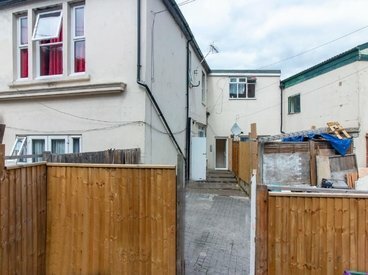 Miles and Barr are delighted to offer this unique property to the market. 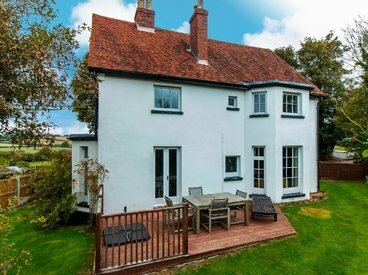 This gorgeous four-bedroom detached period cottage has been well maintained by the current owners and sits on the edge of the lovely village of Lyminge, overlooking fields and footpaths. 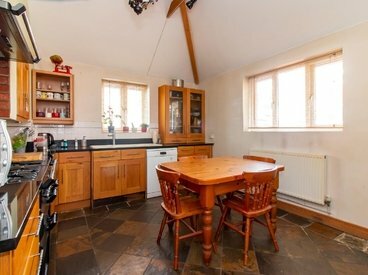 With a large, enclosed garden and spacious living accommodation, this delightful cottage would be an ideal family home. 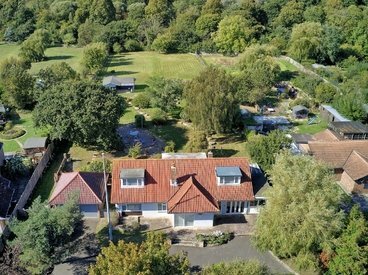 This beautiful executive home is one of only five detached properties with private gated access in a peaceful country lane surrounded by fields. 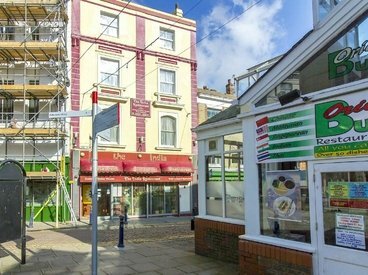 GREAT INVESTMENT OPPORTUNITY WITH TENANTS IN SITU!!! 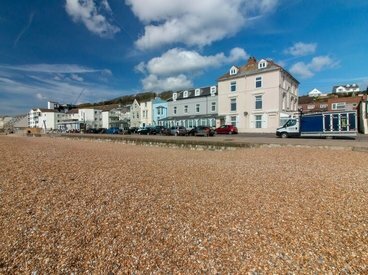 MILES & BARR are pleased to present ready made this investment opportunity which is within a prime location which is a short walk to the town, the regenerated sea front, and close to the bus station. 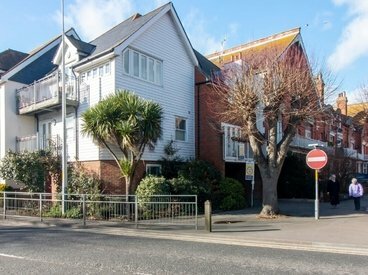 The building is made up of four two bedroom flats and one three bedroom flat. DEPENDANT RELATIVE, POTENTIAL RENTAL INCOME OR MAYBE 'AIR BnB'...DETACHED BUNGALOW WITH COMPLETE ONE BEDROOM ANNEXEAND AN ELEVATED SEA VIEW!! 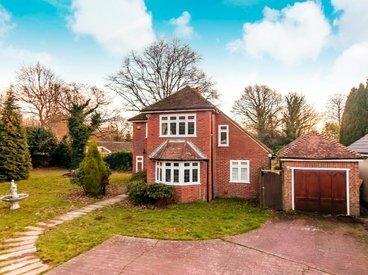 FOUR BEDROOMS IN THIS STUNNING FAMILY HOME SET ON A LARGE PLOT! 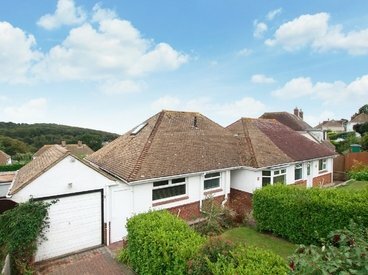 Four/Five Bedroom Link Detached Family Home Situauted in Arguably One of the Most Sought After Locations in Folkestone! 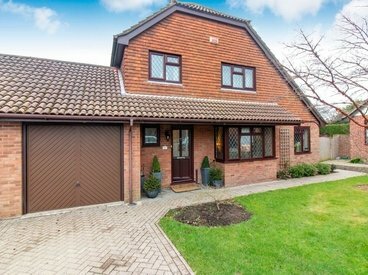 SPACIOUS, DETACHED FAMILY HOME, TUCKED AWAY WITH DOUBLE GARAGE! 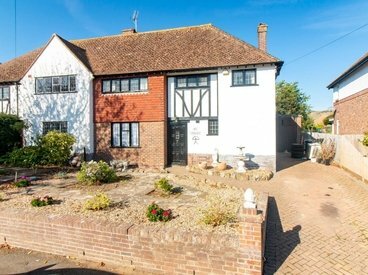 Period Features with this Three Bedroom DETACHED HOUSE in popular Lyminge location. 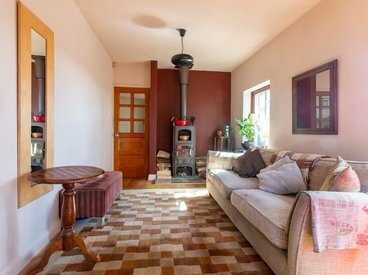 BEAUTIFUL FAMILY HOME IN ARGUABLY THE BEST LOCATION IN TOWN! 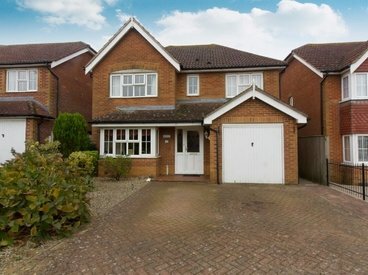 Large Four Bedroom DETACHED House in Popular Quiet Location of Hawkinge with Large Garden and Detached DOUBLE Garage! 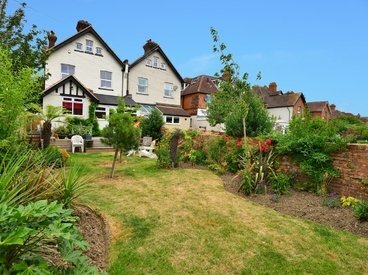 SO MUCH SPACE IN THIS GREAT PERIOD FAMILY HOME, CLOSE TO TOWN, SEA AND HIGH SPEED LINK TO LONDON! 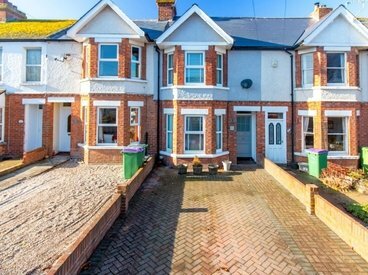 A 'MUST SEE' THREE DOUBLE BEDROOM TOWN HOUSE IN SOUGHT AFTER CENTRAL HYTHE LOCATION! 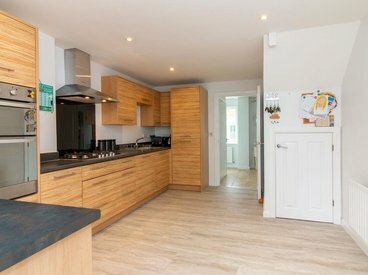 MILES AND BARR are very pleased to present this lovely three bedroom town house to the market. 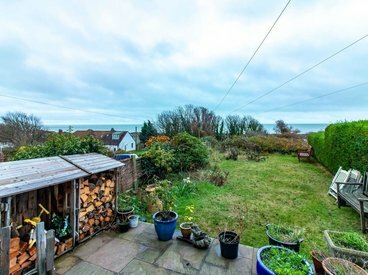 THREE BEDROOM SEMI DETACHED HOME WITH ELEVATED SEA VIEWS IN POPULAR SEABROOK LOCATION! 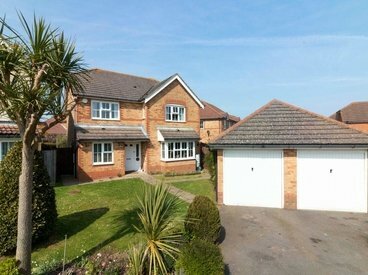 FOUR BEDROOM LINK-DETACHED FAMILY HOME SITUATED IN ARGUABLY ONE OF THE MOST SOUGHT AFTER LOCATIONS IN FOLKESTONE. 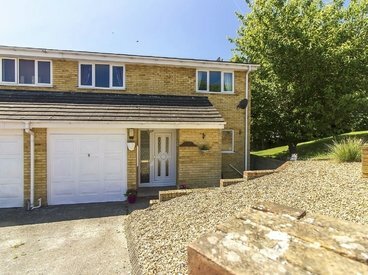 MILES & BARR are pleased to be offering this lovely detached home in Broadmead Village, Folkestone. 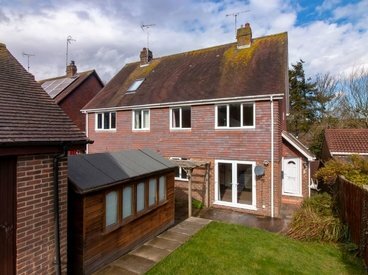 OPEN HOUSE SATURDAY 16TH MARCH, 2PM-3:30PM BY APPOINTMENT ONLY! 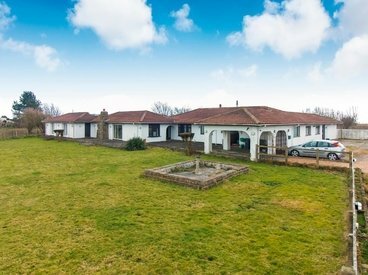 LARGE FAMILY HOME WITH TWO EN-SUITES AND TANDEM GARAGE! 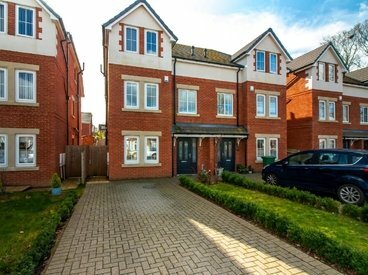 BEAUTIFUL DETACHED FAMILY HOME IN A MODERN DEVELOPMENT! 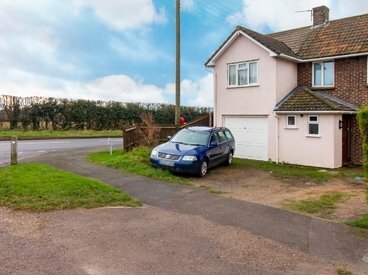 EXTENDED Three Bedroom Semi-Detached House in POPULAR Semi-Rural Location! 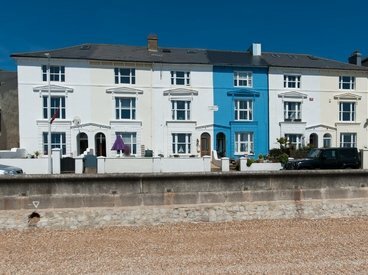 UNIQUE TWO BEDROOM HOME WITH SEA VIEWS IN POPULAR HYTHE LOCATION! FOUR BEDROOM DETACHED FAMILY HOME IN POPULAR HAWKINGE LOCATION WITH TWO EN-SUITE BATHROOMS AND GARAGE. 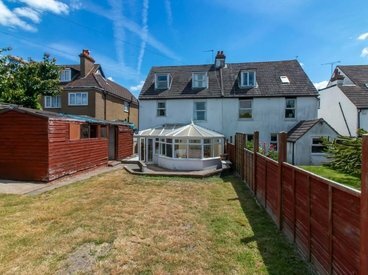 BEAUTIFUL FOUR BEDROOM SEMI DETACHED HOUSE WITH LARGE GARDEN! 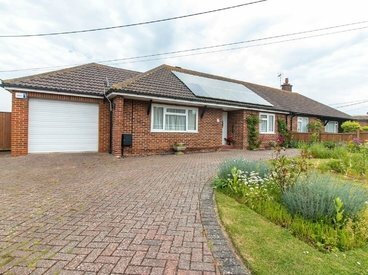 SEMI-DETACHED BUNGALOW IN QUIET CUL-DE-SAC WITH LARGE SUNNY GARDEN! 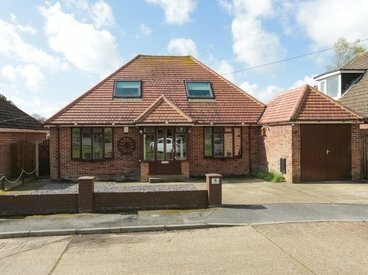 MILES AND BARR are very pleased to offer this semi-detached, two bedroom bungalow to the market. 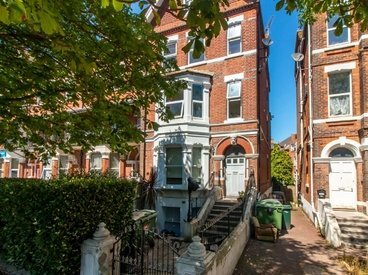 BEAUTIFUL FOUR BEDROOM FAMILY HOME IN SOUGHT AFTER AREA OF FOLKESTONE, CLOSE TO CENTRAL STATION AND RADNOR PARK! 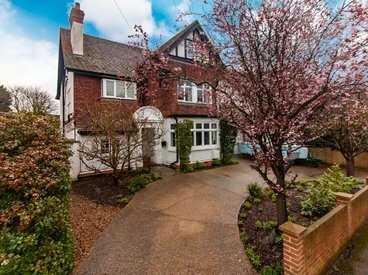 EXTENDED FIVE BEDROOM FAMILY HOME IN POPULAR AREA! 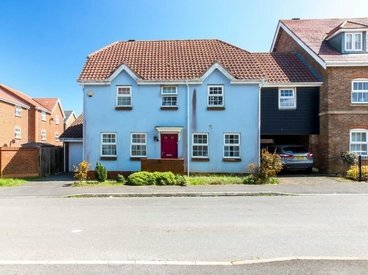 FOUR BED SEMI-DETACHED EXTENDED FAMILY HOME WITH PARKING AND GARAGE IN POPULAR LOCATION!! 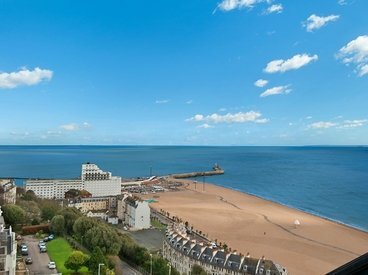 STUNNING SEAFRONT GROUND FLOOR APARTMENT WITH PRIVATE REAR GARDEN! 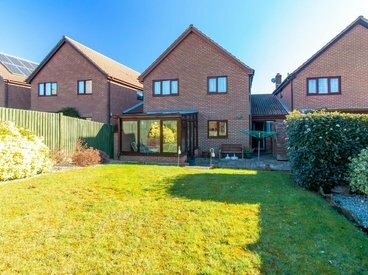 STUNNING FOUR BEDROOM EXTENDED FAMILY HOME WITH GARAGE AND PARKING! 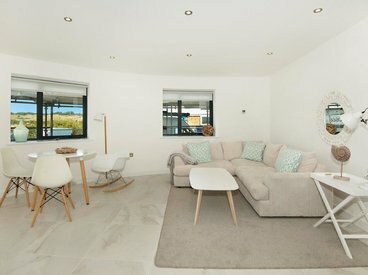 This contemporary modern apartment is the only property remaining within this beautiful new development at Fisherman's Beach. 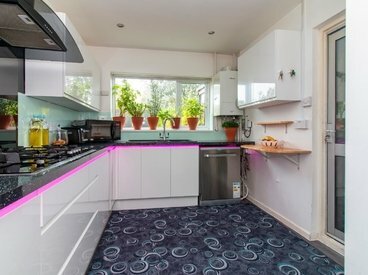 The property offers an open plan kitchen, dining and living area, two double bedrooms, a main bathroom and en suite. BEAUTIFULLY PRESENTED THREE BEDROOM HOME WITH OFF STREET PARKING IN SOUGHT AFTER AREA OF CHERITON!! 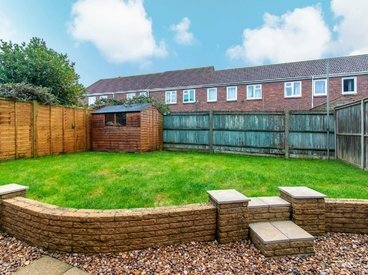 THREE BEDROOM SEMI DETACHED PROPERTY WITH LARGE REAR GARDEN! !